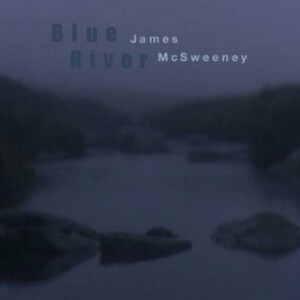 James’ third and last CD and a stunner of laid back folk, country and dust-blown blues with standout tracks ‘Globalization Blues’ and ‘My Little Town’. 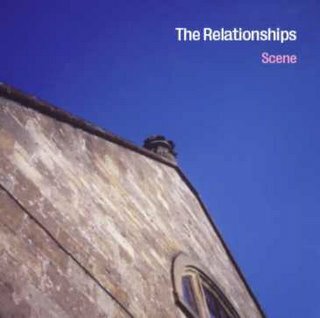 They have released four albums, Trend (Twee Kitten, 2000), Scene (Trailer Star, 2005), Space (Big Red Sky, 2009) and Phase (Big Red Sky, 2014). 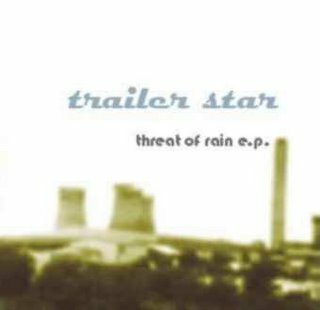 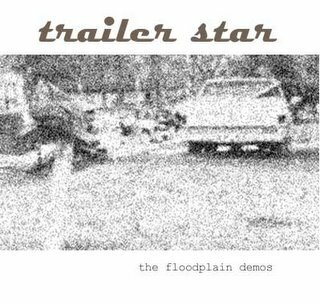 TSR003 TRAILER STAR: THE THREAT OF RAIN E.P. 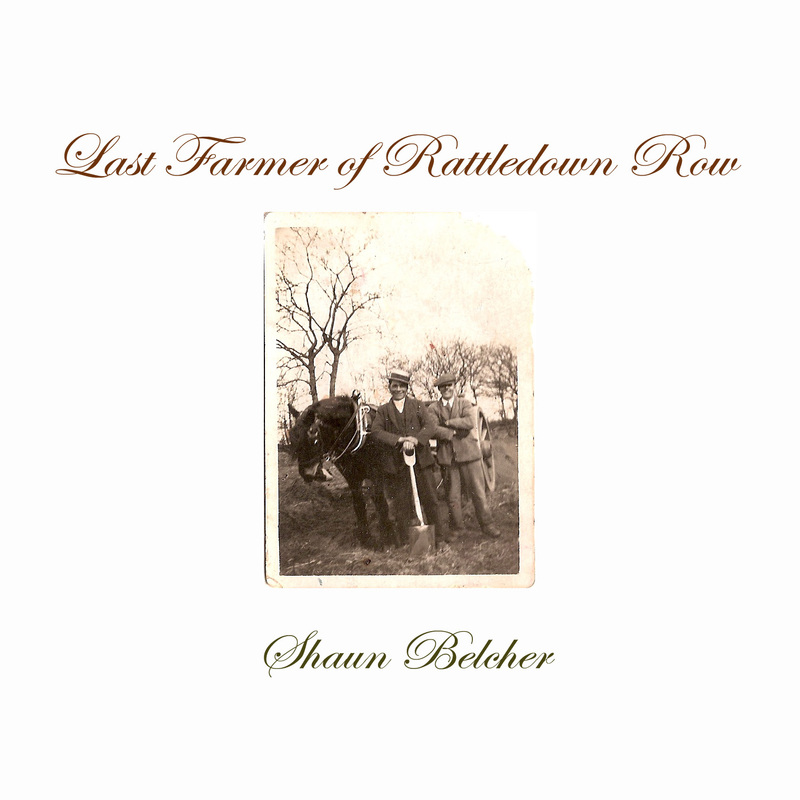 Originally released as a Ltd. Ed. 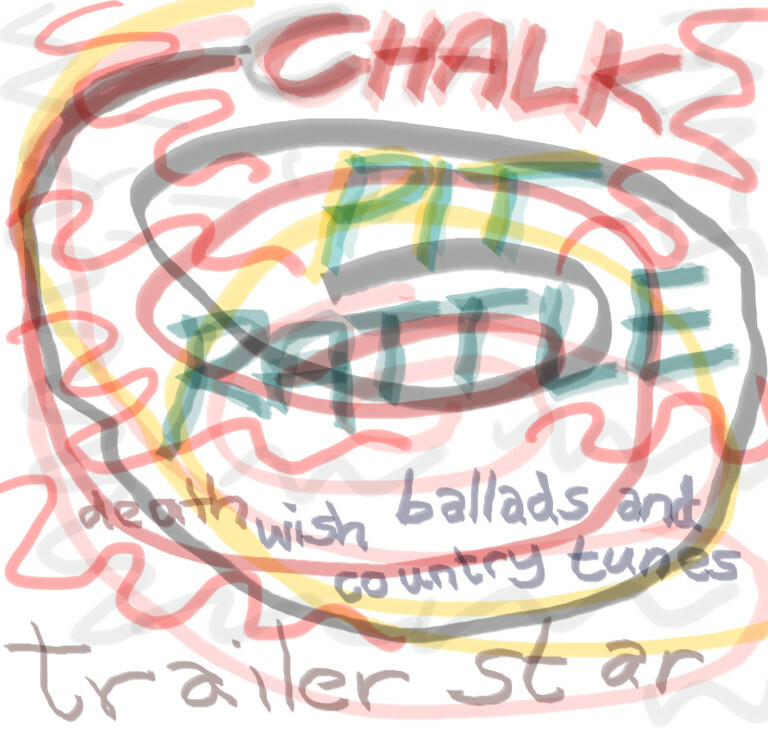 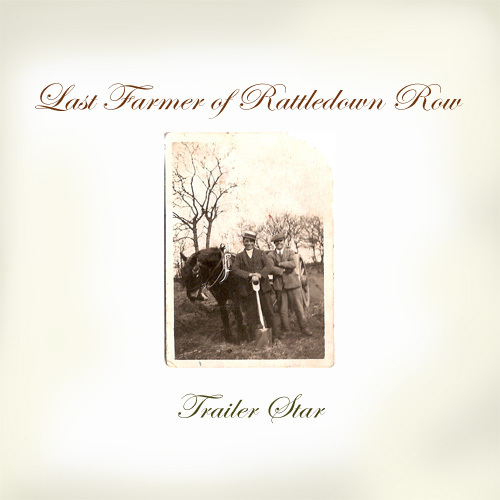 this is the only CD released by Trailer Star during his lifetime. 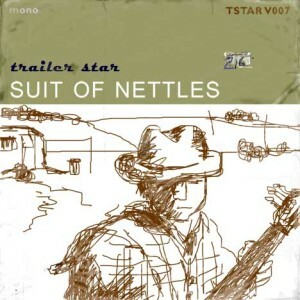 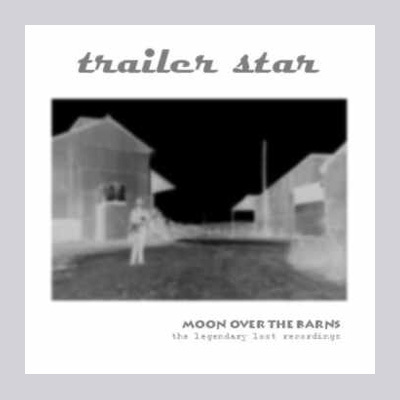 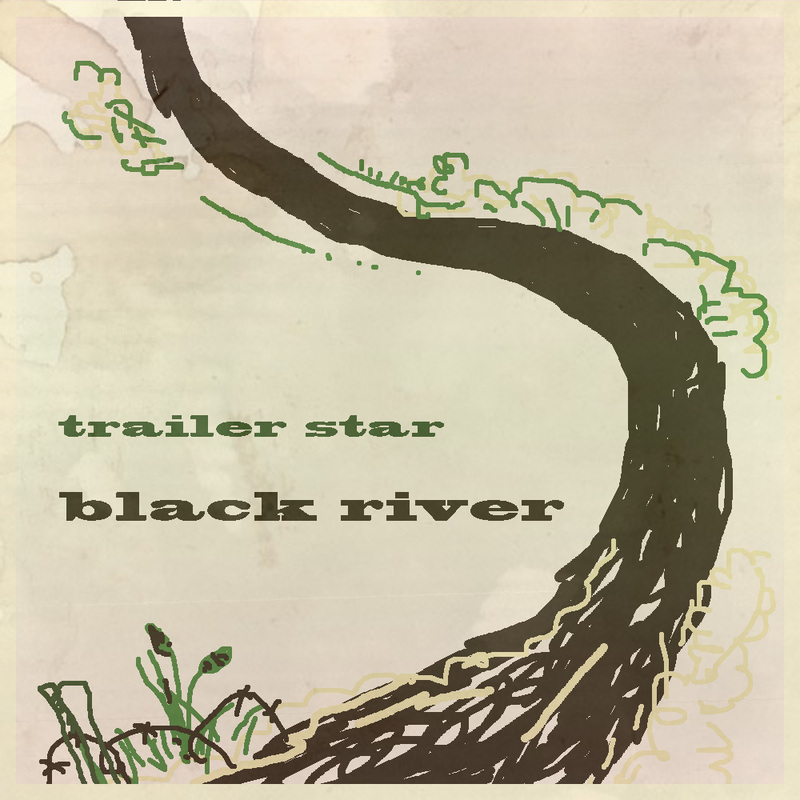 Originally self-released it is re-presented here as a Trailer Star Records release and contains the original versions of three songs from the tribute CD – Moon Over The Downs.